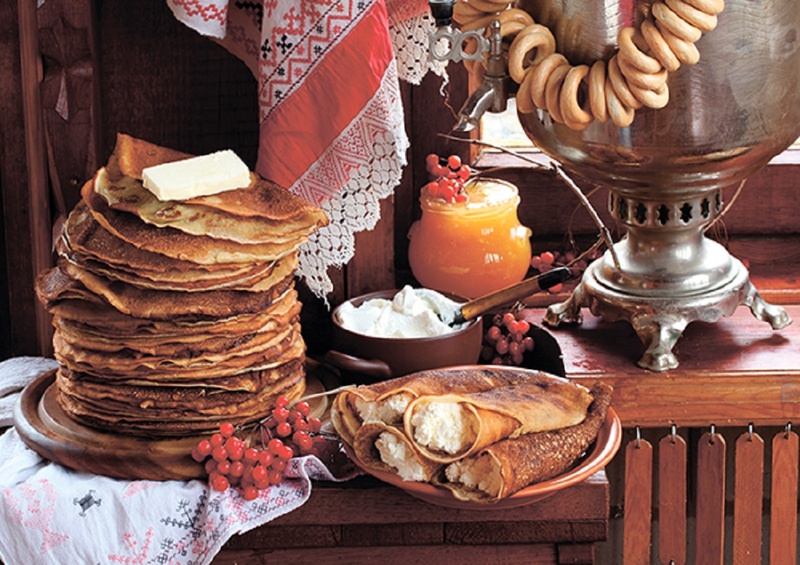 Despite winter-like weather, Moscow is getting ready for the new bicycle season. Thus, bike rental season opens in the Moscow parks. Izmaylovsky Park was the first to open bike rentals. It happened on March 27. The Sokolniki Park also officially opened sports equipment rental points on March 28. All visitors will be able to take bicycles, baby carriages, roller skates and skateboards. Two types of bicycles – usual and sports – will be available to the park guests. There will remain former prices for hiring sports equipment. Thus, price of bike rental will start from 150 rubles (€2.07) per half an hour. The Gorky Park will open bike rental points on April 3. During the period from April 3 to April 15, visitors will be able to rent a bicycle or a longboard only on Fridays, Saturdays and Sundays. Since April 15, all sports equipment rental points will start working daily. On weekdays, they will work from 12.00 until 22.00, and during weekend – from 10.00 until 22.00. Price of bike rental will make 200 rubles (€2.77) for the first hour and 100 rubles (€1.38)for every subsequent one. The deposit for a bicycle will make 1500 rubles (€20.74), it will be returned upon giving the bike back to the rental point. You can learn the location of the bike rental points on the special card. Exact date of bike rental opening at VDNKh is not determined yet. 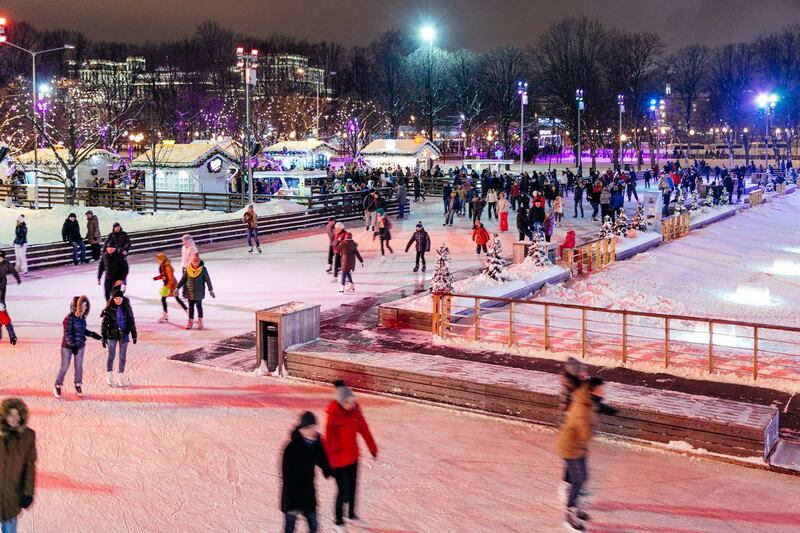 However, it is reported that everyone will be able to ride bicycles there after dismantle of the skating rink which will last, according to preliminary data, until April 6. 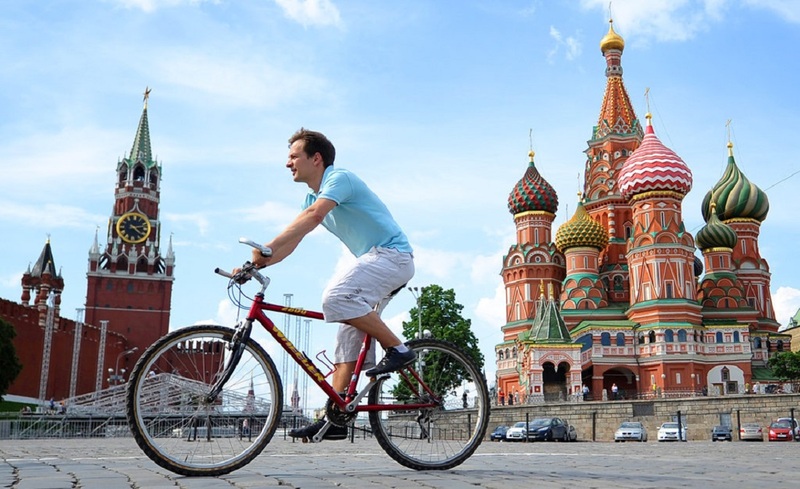 It is also reported that Moscow bike rental service will open again at the end of April. In 2015 the number of the city bike rental stations will double – from 150 to 300, and the number of bicycles will increase to 2500 pieces against 1500 in 2014. Besides, it will be possible to pay for car parking trough the bike rental terminals. New stations will appear not only in the center the city, but also in dormitory areas. About 100 cycle stations will be established outside the Third Transport Ring, including parks, squares and other places popular among inhabitants.